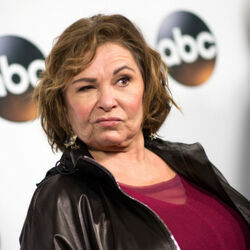 How much is Roseanne Barr Worth? 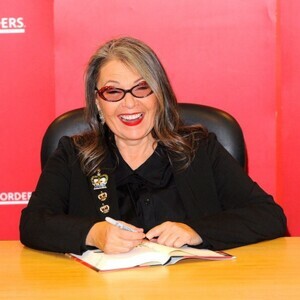 Roseanne Barr net worth and salary: Roseanne Barr is an American comedian, actress, writer, television producer, and director who has a net worth of $80 million. Roseanne Cherrie Barr was born in Salt Lake City, Utah, in November 1952. 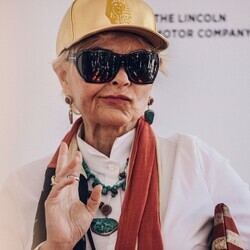 She started her career doing stand-up comedy and then later became well-known thanks to the smash hit sitcom Roseanne which originally aired from 1988 to 1997 and was revived in 2018. The show aired 224 episodes and has been popular in syndication. For her work on the show, Roseanne won a Golden Globe Award and an Emmy for Best Actress. In the last season of the show, Roseanne earned $21 million. From 1998 to 2000 she hosted The Roseanne Show and in 2011 she hosted a show called Roseanne's Nuts. Outside of TV, she appeared in movies including She-Devil, Freddy's Dead: The Final Nightmare, Even Cowgirls Get the Blues, Blue in the Face, Meet Wally Sparks, Cecil B. Demented, and more. She starred in the 2016 documentary film Roseanne For President! 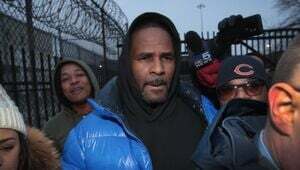 and was a judge on the reality TV series Last Comic Standing from 2014-2015. Over the years she has continued to perform standup comedy. 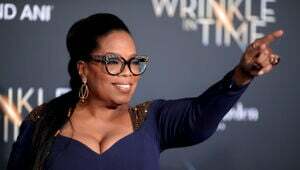 She has been previously married to Bill Pentland and comedian Tom Arnold. She is also remembered for singing widely panned version of "The Star-Spangled Banner" before a baseball game. She sang off-key while spitting, and grabbing her crotch. She ran for president in 2012 as part of the Green Party. Although she did not win the nomination, she went on to be nominated by the Peace and Freedom Party and came in 6th in the popular vote for President. Roseanne has had many cosmetic procedures including work on her stomach, breasts, and nose. She also had gastric bypass surgery in the late 90s. Roseanne and partner Johnny Argent live on a macadamia nut farm in Hawaii. Barr received a star on the Hollywood Walk of Fame in 1992 at 6767 Hollywood Blvd.